Following in the family tradition, and with over fifty years of personal experience and research, these bespoke mattresses and upholstered bases are crafted with time-tested techniques from a selected range of high quality components. Where possible local and natural components are preferred, however it must be noted that the later trend to make a heavier mattress. As several of these components are in strictly limited supply, their use is exclusive to real beds. A unique range of mattress designs are available in standard and special sizes, as are two types of upholstered base that are available over a range of heights. While real mattresses are suitable on almost any modern bed, the combination of a real mattress and base as an ensemble is the ideal sleeping surface, the ultimate: a triple-layered ensemble with mattress overlay. 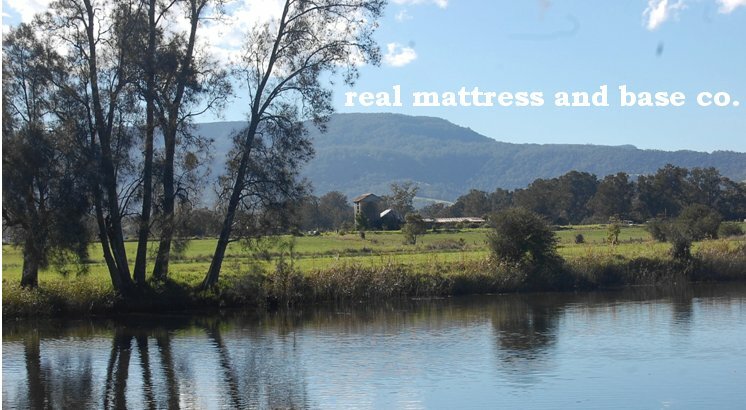 Specialising in innerspring mattresses for antique beds and hand-made pieces in designer/client specified fabrics, at an extreme are re-productions of 19th century antique mattresses, largely for Australian and New Zealand historical homes and museums. Direct-to-door or in-house delivery is available to Greater Sydney, small items are despatched via parcel post, freight to country and interstate clients is ex-Sydney, where available. 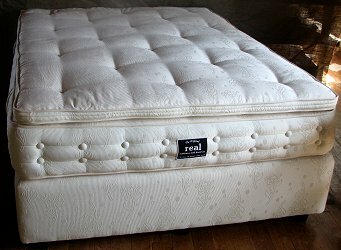 real mattress and base co.